My blog tonight is about sharing a place I recently discovered and it's too great (and fierce!) not to share to my readers. 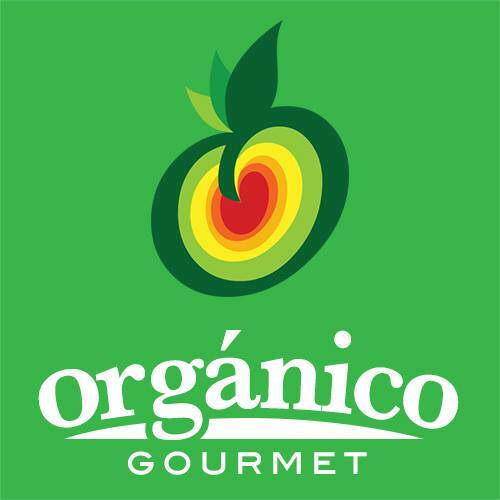 The place is called Organico Gourmet. It's a fine dining that offers dishes made with all-natural ingredients. All the ingredients used in cooking are pesticide-free too! Even the meat dishes use meat coming from animals that are grass-fed or eat feed not treated with pesticides or anything that could be potentially harmful to one’s health. Mango Pudding with Chia Seeds, Sweet Potato Smores and Coconut Pannacotta. How much per head, Eric? Parang masarap ah! Tina G.
healthy is the new yum!